For most people, especially athletes and elderly, joint health is a problem and without the right remedies, it does not go away on its own. In actuality, joint health gets worse over time if you do not treat it with the right products. 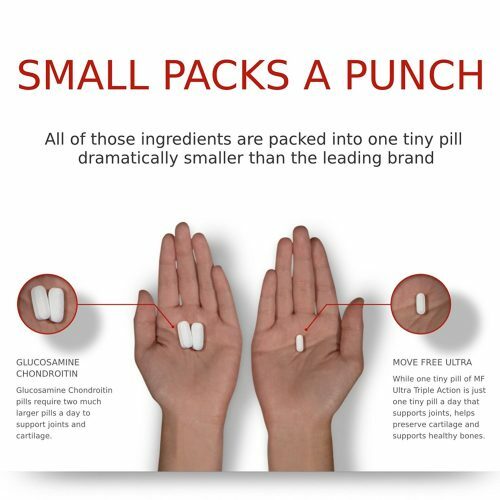 Move Free Ultra Triple Action Joint Supplement is just one tiny pill per day with triple action support for joints, bone, and cartilage. With powerful ingredients to support your joint health including Type II Collagen, hyaluronic acid (HA), and boron, Move Free Ultra helps you keep your move on! 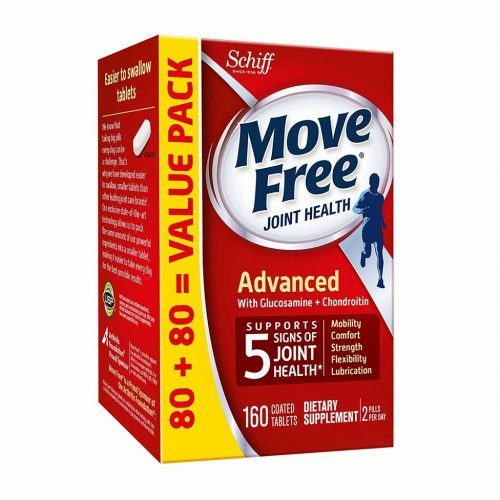 Move Free Advanced (160 tablets) – Joint Health Supplement with Glucosamine and Chondroitin is selling for US$24.99(HK$196) on Amazon，in comparison to HKXXMALL (170 tablets) for HK$299.9. That’s at least a HK$100 difference!